Summertime Ball 2012 and Example performs 'Changed The Way You Kiss Me'. 9. 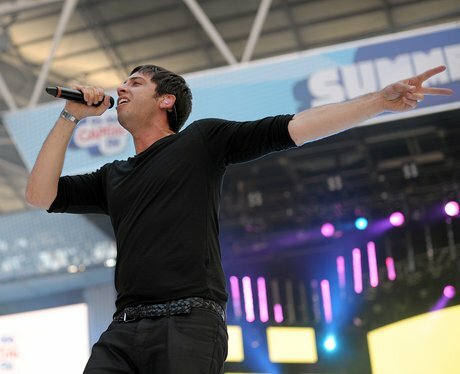 Summertime Ball 2012 and Example performs 'Changed The Way You Kiss Me'.